Fika is a social institution in Sweden. It involved taking a pause from an activity for a drink of coffee, or any other drink with friends, family or acquaintances. This tradition of a coffee break with any snack is central in Swedish culture, with Swedes being on of the world’s largest coffee consumers. A Fika can take place in a café or pastry shop, at work, outdoors or at home. Many Swedish workplaces have institutionalized this afternoon coffee, or Fika break, as not only a pause from work but also an informal meeting time. 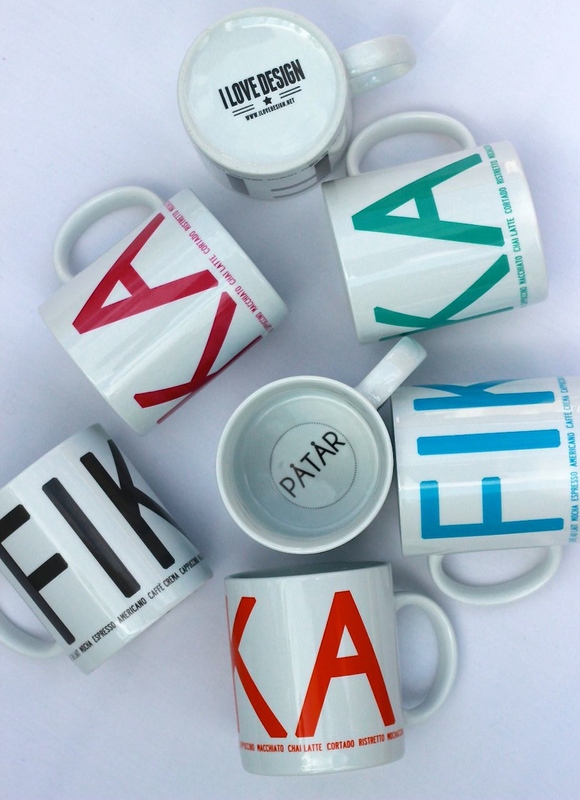 Want to make Fika a part of your daily routine? We carry everything you need to have the perfect coffee break. Fika in style with our new line of FIKA products from I LOVE DESIGN, featuring various products from mugs to tea towels and serving trays. Also be sure to try our variety of delicious Swedish “godis” and rich Swedish coffee to add some extra sweetness to your day.